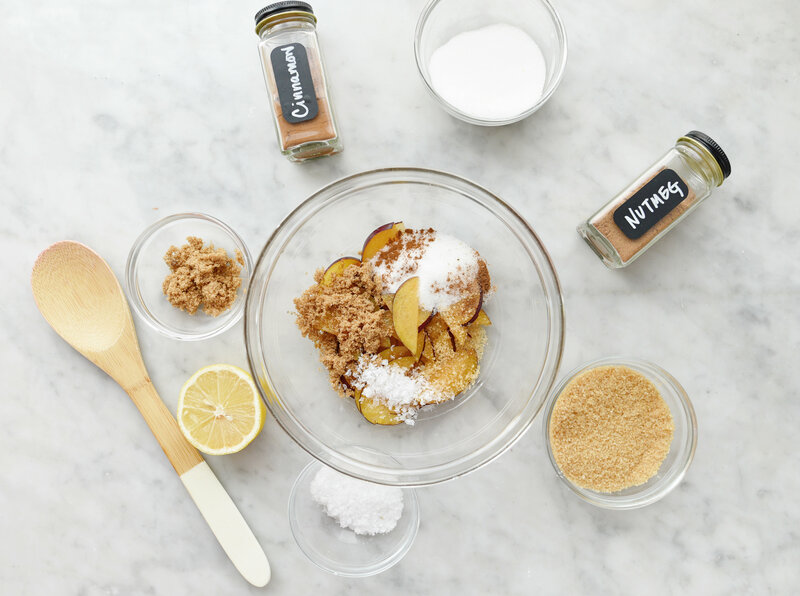 All the fall feelings are sinking in, as is our need to bake up warm autumn treats. As the temperature begins to change, so do the colors of the leaves and the flavors of fall. 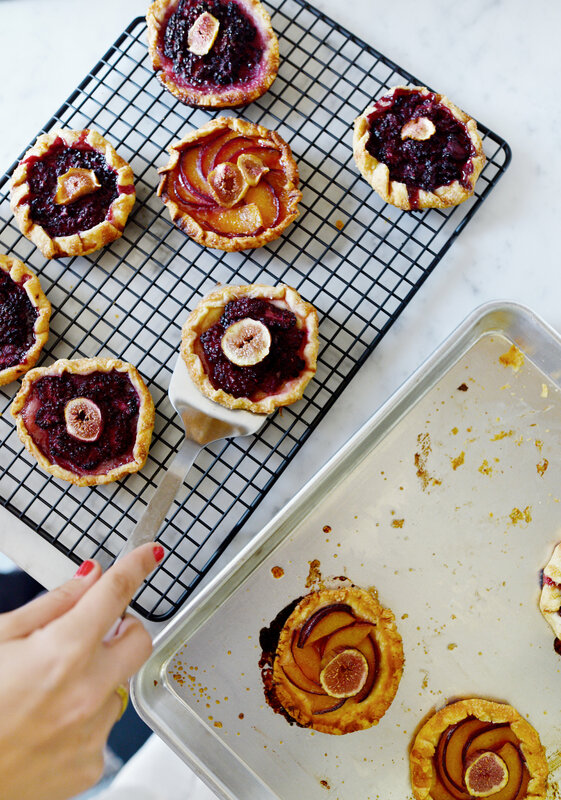 Right now, we’re having a full on galette moment, which means crispy and delicious pastries for basically every dinner party! 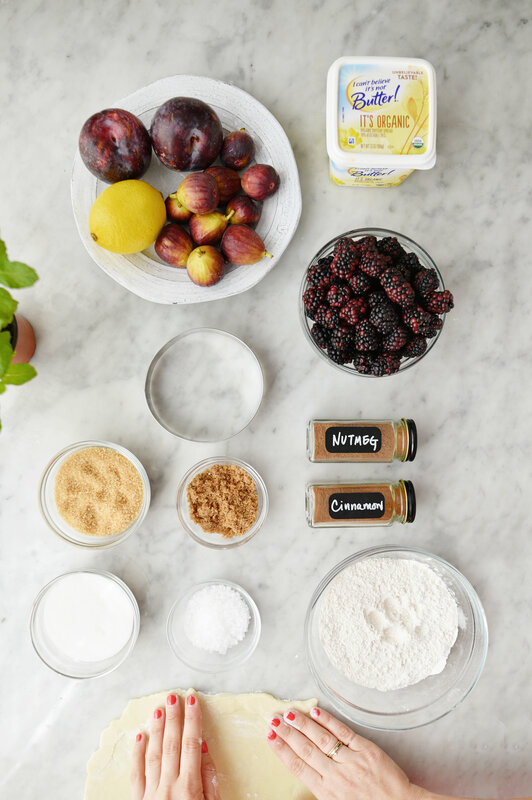 Aside from using the freshest organic figs, blackberries, and plums, our secret ingredient that keeps each tart buttery with all the flakey goodness comes from It’s Organic, an innovative buttery spread from our friends at I Can’t Believe it’s Not Butter. Cut out circles using a 4 ½” cookie cutter. Always work on a floured surface so the dough does not stick. 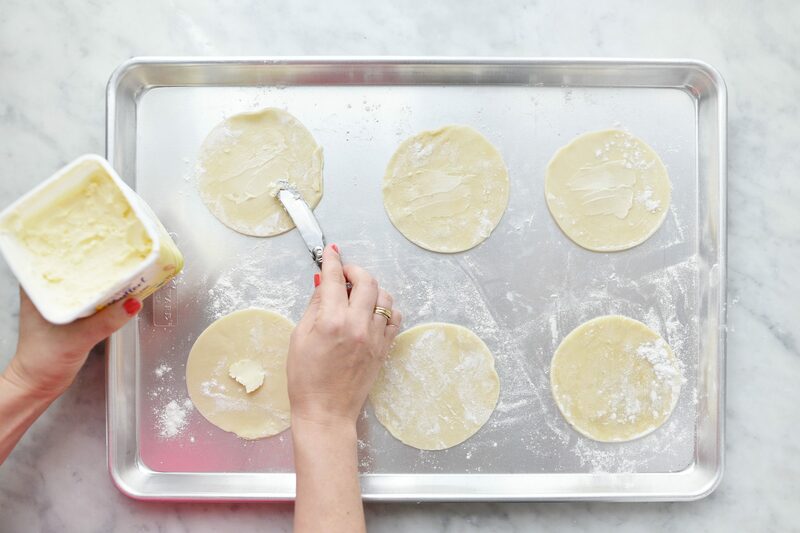 Grease your baking sheet and sprinkle a touch of flour under each piecrust. 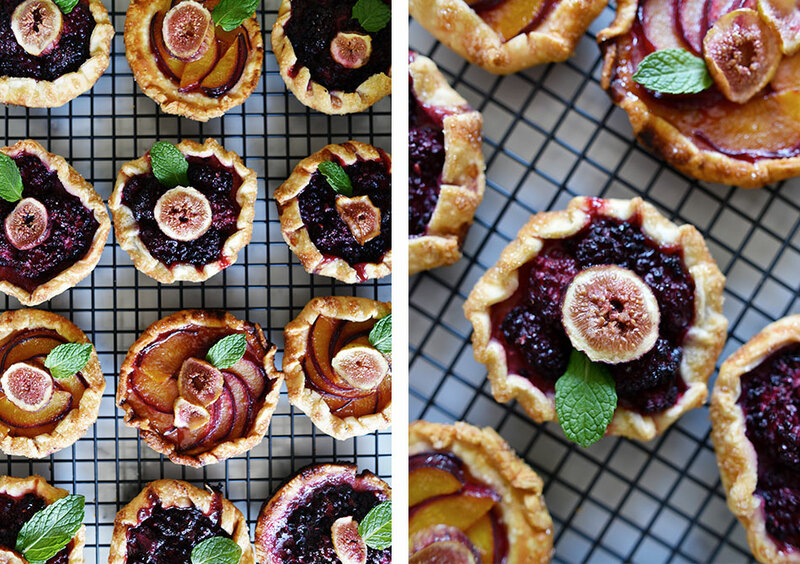 Before you fill with the fruit, add a very thin layer of It’s Organic on each crust. This is the secret for keeping it moist from bottom to top. 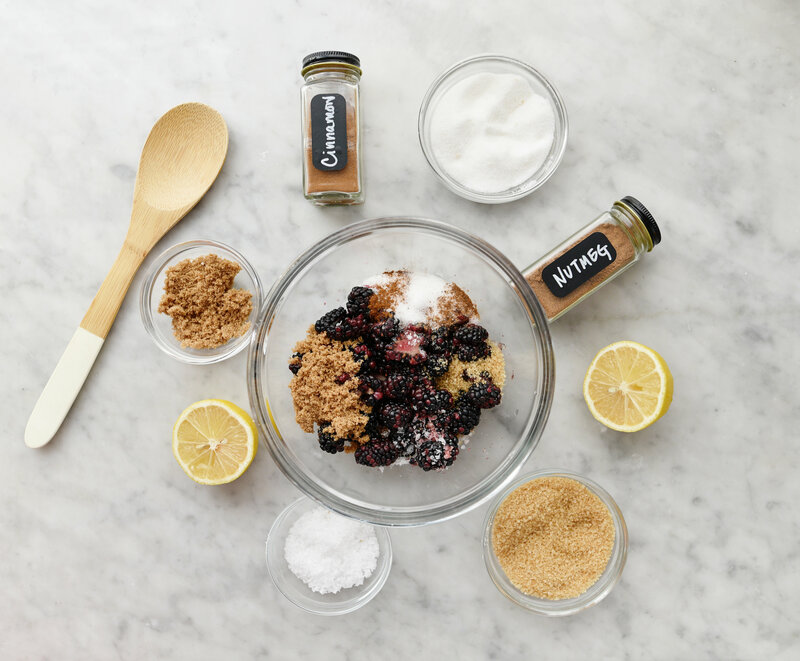 Depending on how many tarts you’re making, adjust the mixture accordingly. Once everything is measured, mix gently, making sure everything is evenly distributed into the filling. 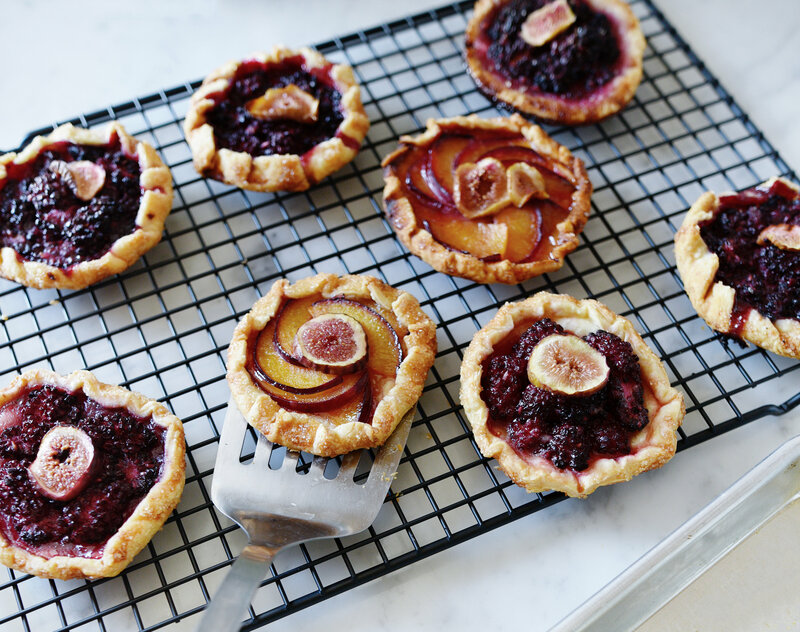 Mix and fill each tart, topping with a fresh slice of fig. Be sure to leave a slight border around the edge to fold up your crusts. 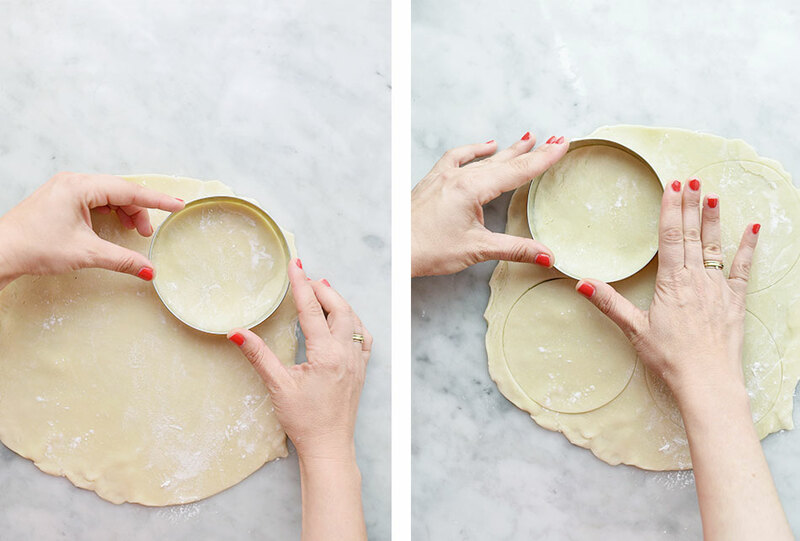 To create a perfectly folded edge on each tart, use one finger to pinch and the other to fold over. Continue this pattern the entire way around. 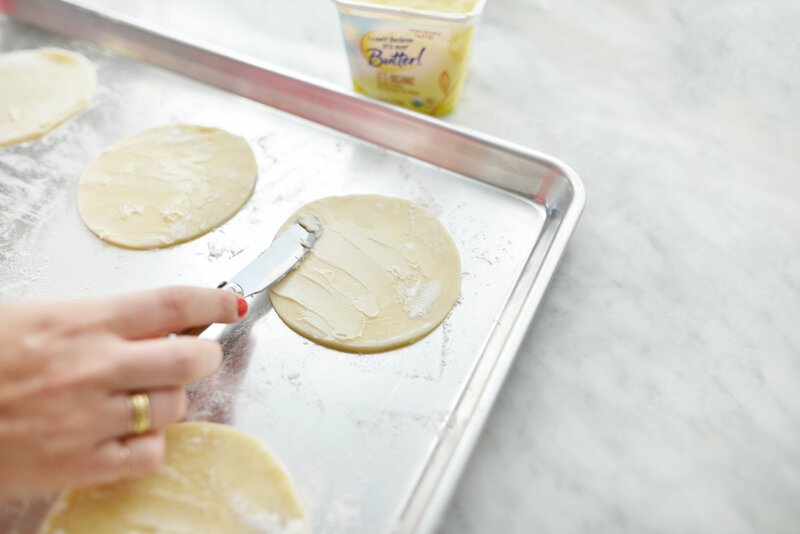 Use a small butter knife to spread a light layer of softened It’s Organic to the outer edges. 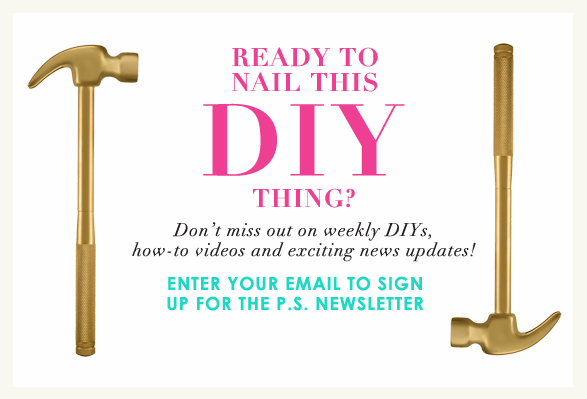 This will help the outside crust achieve a perfectly golden crust. 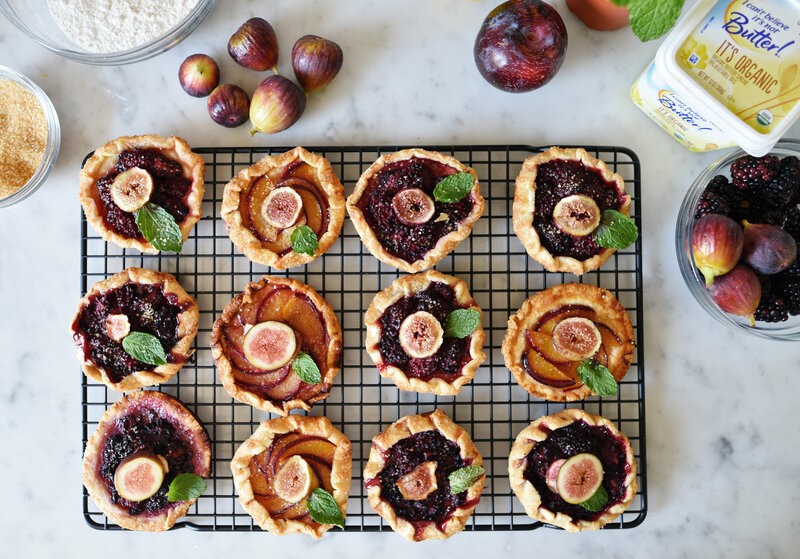 You can even splash a tiny dollop on top of the sliced fig if you’re feeling adventurous! Once the outside is covered with the spread, sprinkle raw sugar crystals around the crust. This will finish off the granulated texture on the outside that most galettes are famous for. 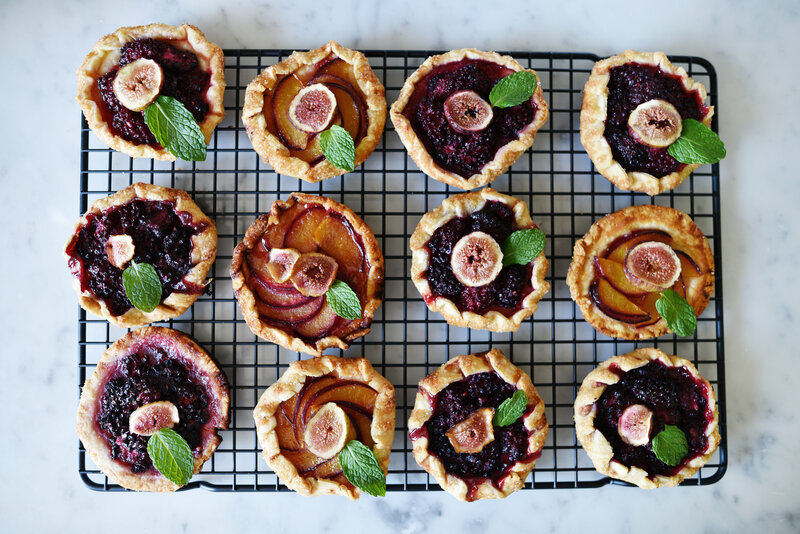 After baking for 30-35 minutes at 375 degrees until golden brown, let the tarts cool down before moving them over to a cooling rack. Perfect little maids all in a row! Voila! 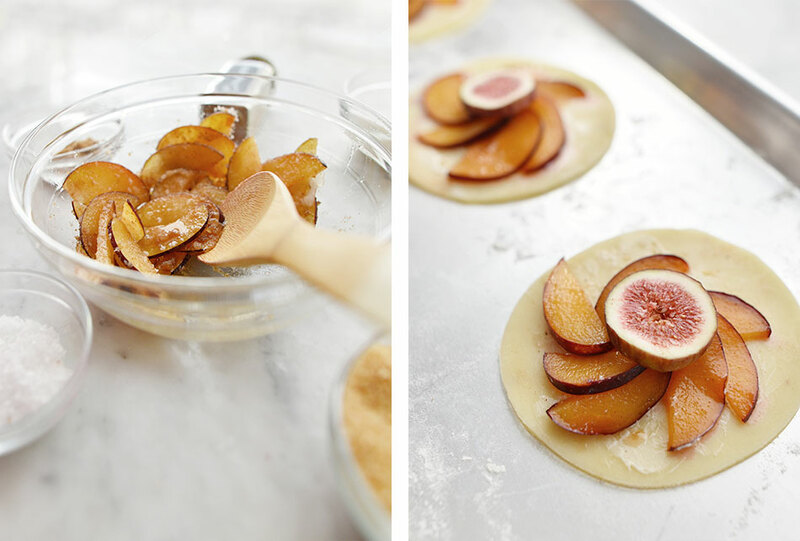 The essential mini fall galette that your guests will rave over.